Need a low cost, same day or next day service? A O Installations is a TV Mounting company. Our company is based on the belief that our customers’ needs are of the utmost importance. Our entire team is committed to meeting those needs and as a result, a high percentage of our business is from repeat customers and referrals. 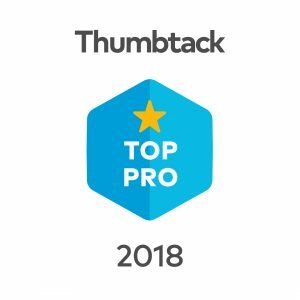 You can find us on Thumbtack, AngiesList, HomeAdvisor, Yelp, Porch and Amazon Home Services, where our commitment to excellent customer service is revealed in our 4.95+ average rating. We can conceal wires in-wall with power kit included or hide them externally with cable covers. We offer low cost, high quality installation equipment and accessories for your convenience. In the case that you have all materials needed, we will charge for installation only. Our technicians are background-checked, with over 10-years experience in the industry. We are fully insured and would welcome the opportunity to earn your trust and deliver you a best in class service. Call (248) 990-4952 for more information on our products and services.